Fisheries contribute considerably to food, economic & employment securities, nutrition & opportunely are one of the fastest growing agricultural sub - sectors since last three decades. 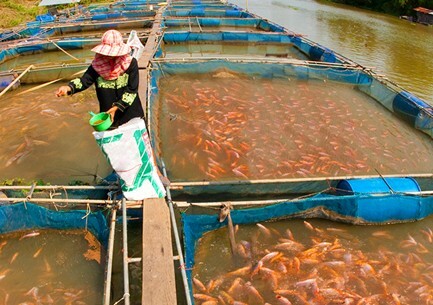 At present, fisheries contribute 4.6 % of the agricultural Gross Domestic Product, provide employment security to approx. Several Universities organise several Entrance Test into Fisheries Science program. These courses include various programs include graduate, postgraduate and at doctorate levels. The selection of eligible students in to the various courses in Fishery Science is done through certain entrance exam. 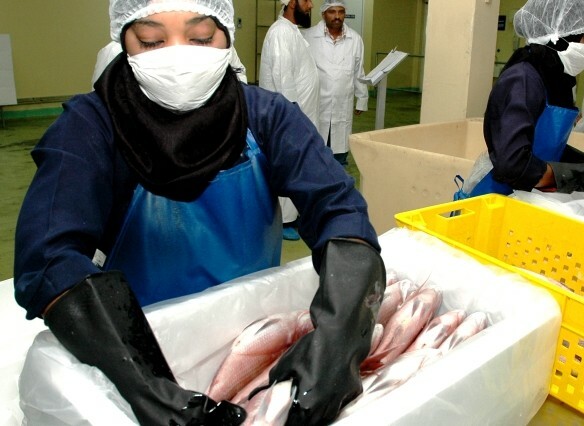 The students who have passed 12th class with Science as the main subject are eligible to apply for the bachelor courses in Fishery Science (B.F.Sc). Similarly, those have passed B.F.Sc are eligible to attend the entrance exam for Master’s courses in Fishery Science. Lucrative job opportunities are available for fisheries graduates. After possessing degree of B.F.Sc, you can apply for the post Instructor, Research Assistant, Biochemist, Biologist, Technicians, etc. Also, you can apply in the fisheries department of state government for the post of Inspector of Fisheries/Research Assistants, Sub-Inspector of Fisheries, Assistant Directors, Assistant Fisheries Development Officer ( AFDO ) / Fisheries Extension Officer ( FEO ) and Fisheries Development Officer(FDO). Salary in this field depends upon the specialization you are chosen. The salary in the private sector may starts from Rs 2.5 – 3 Lac/Year. Salary offers in government sector is different from the private sector. Depending on education and experience, fisheries professionals can get an average pay of Rs 3 – 5 Lac/Year.